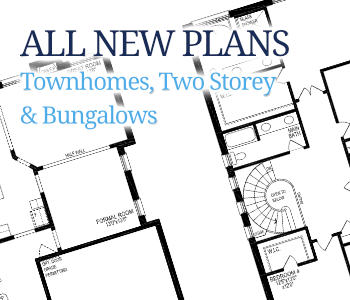 Bungalow and two storey homes promote a neighbourly spirit, while architecturally controlled streetscapes create a harmonious sense of belonging for residences. A wide variety of inspired designs, incorporating a mix of exterior and trim details, gives your home distinctive character that sets your home apart. Wide covered front porches invite neighbours to come over and chat. Simcoe Landing is true family community. Keswick on Lake Simcoe Has It All! The original Ontario “cottage country”, Keswick boasts modern amenities like established schools, major shopping centres, year-round lake watersports, entertainment and more – close to the GTA. 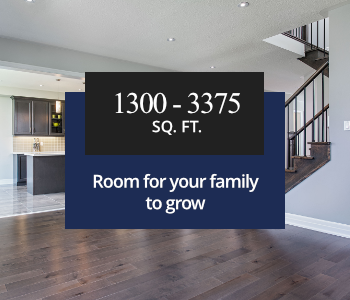 At Lancaster Homes, we’re more than just a quality new home builder of friendly communities across Ontario; we’re a company dedicated to personal service and fulfilling our new homebuyer’s dreams. Your satisfaction is our ultimate goal. 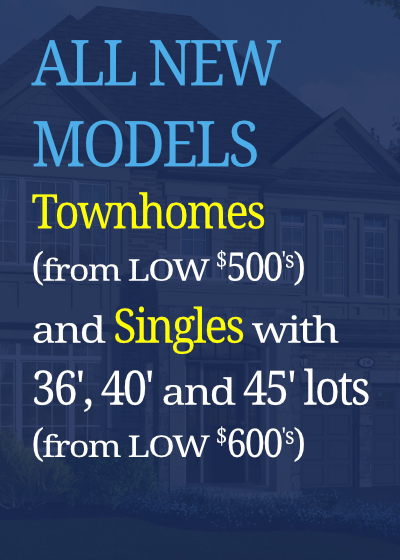 Years of listening to homebuyers in the Lake Simcoe and Keswick area has positioned us to deliver the excellence and customer service you expect and deserve in a new home purchase. Our positive Tarion results from over 1000 happy new homeowners back up our commitment to new home build quality and excellent customer service. 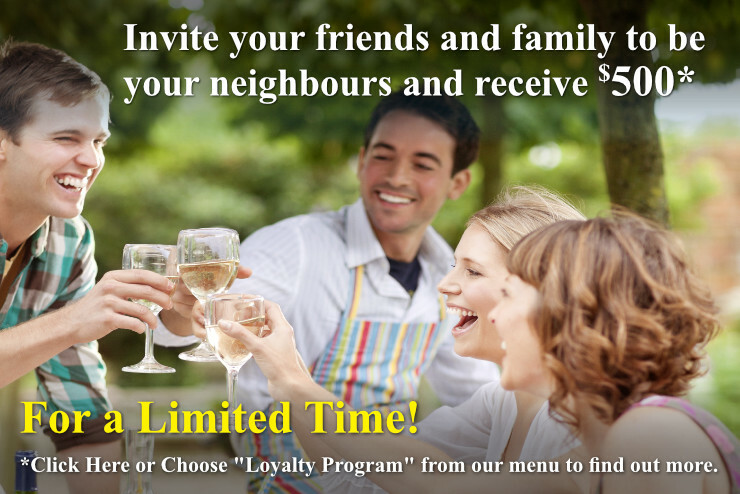 Have friends looking for a new home? Sandy and Sue have represented the Simcoe Landing new home community phases since 2000 and continue to help new homeowners find exactly the right home for their families in the Keswick and Lake Simcoe area.